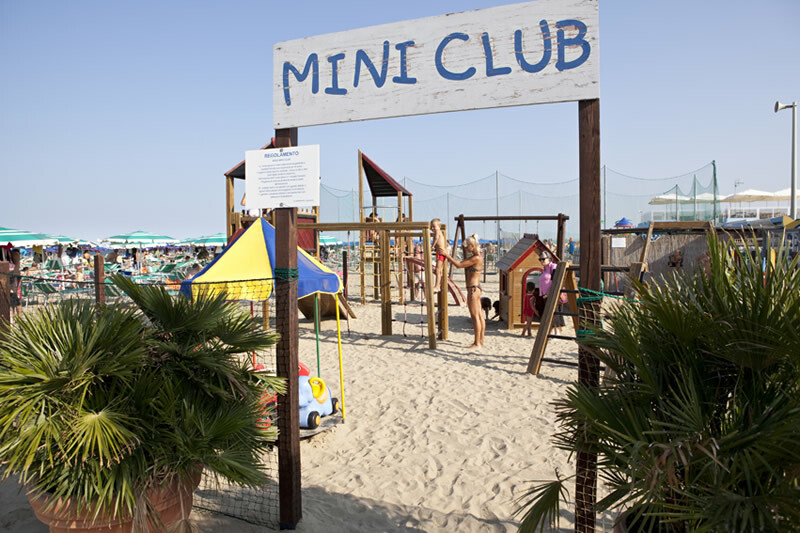 Since the season 2015, the Sportur Club Hotel moves straight to the seafront! 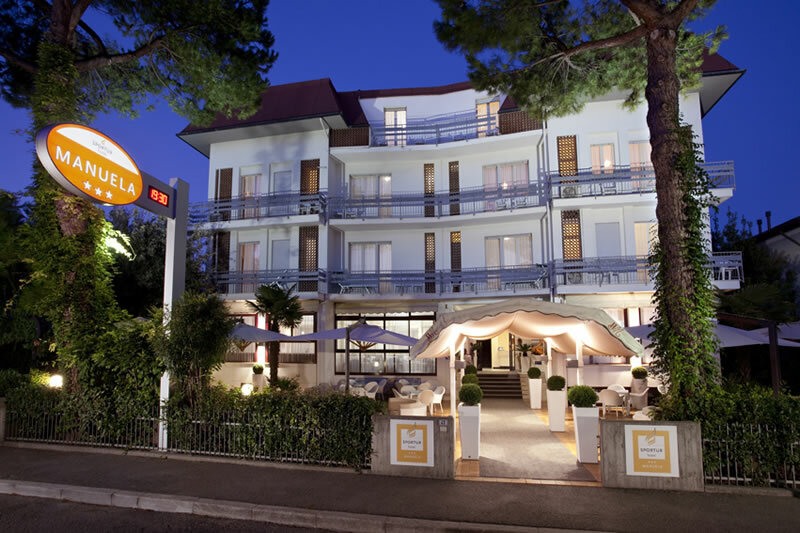 The Hotel Conti*** becomes the main residence of the Sportur Club Hotel. 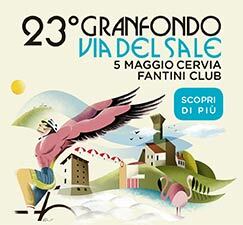 Straight on the seafront it is located beside the sea residence, Hotel Wally***, and in front of Fantini Club. 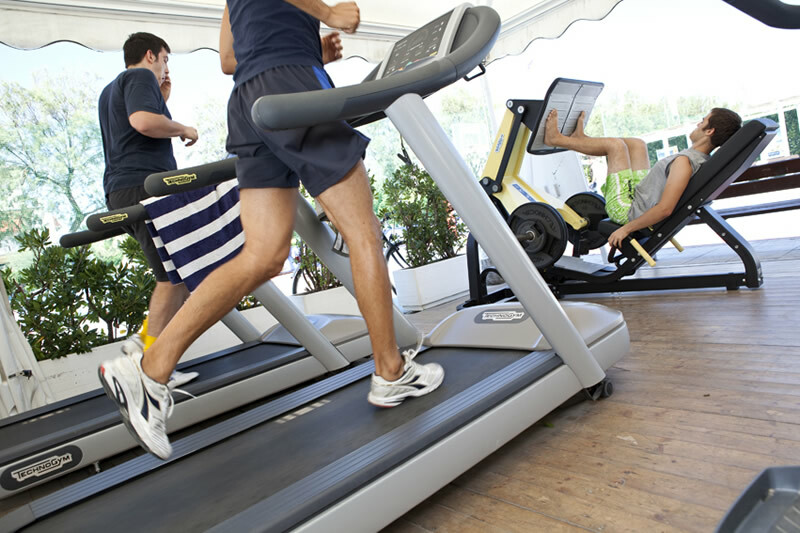 The new Sportur Club Hotel is therefore composed by two welcoming structures with 52 rooms on Cervia's seafront. 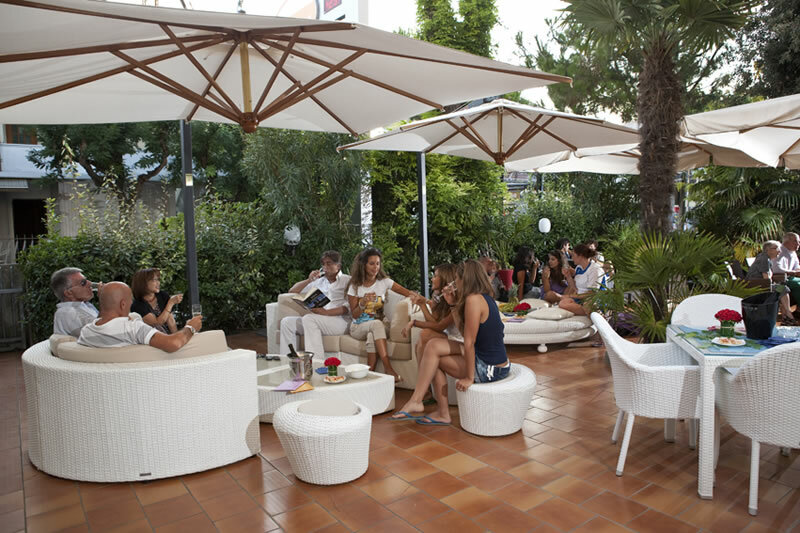 With a total amount of 52 rooms we import the idea of scattered hotel in Romagna's coastline. 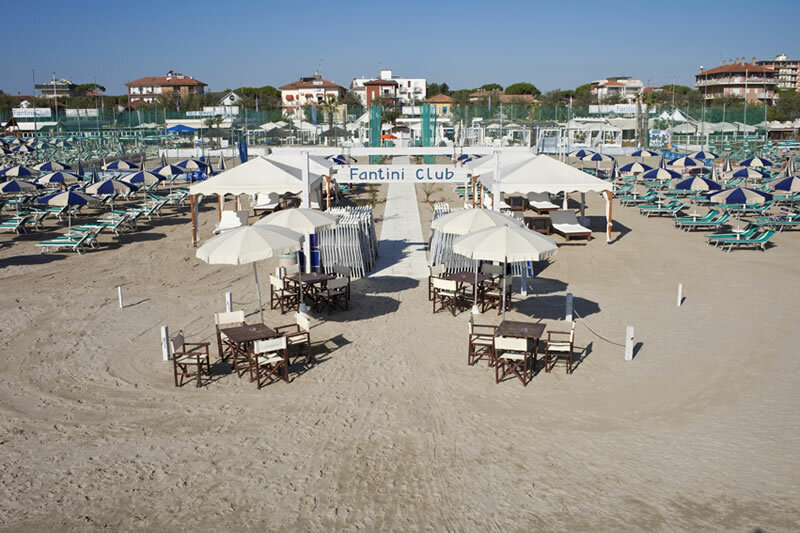 The beach services of Fantini Club complete our offers together with the wellness centre Fantini Wave Spa to relax straight on the seaside. 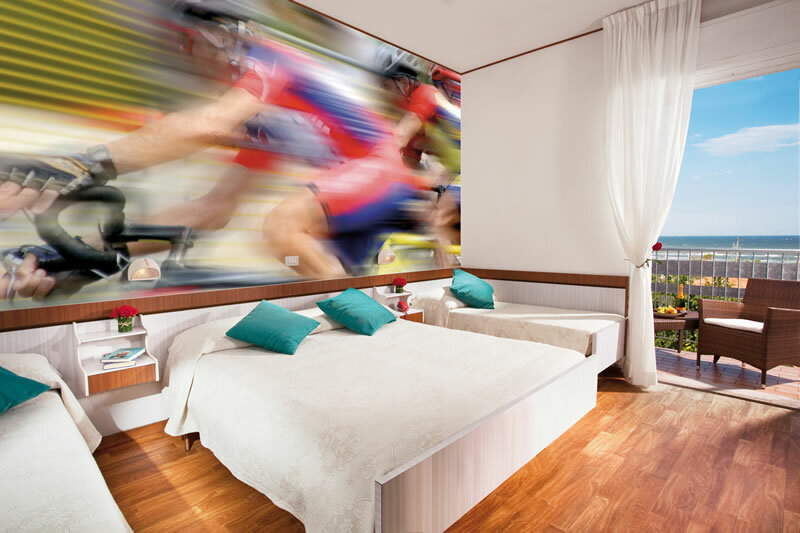 The main residence offers 37 rooms classified in different room typologies, a welcoming restaurant, the sunny hall, the bar and a wide garden linked to the Sportur Cafè, open from June to September as relax and TV area or meeting area for sportive groups. The sea residence offers 15 rooms located on two floors without lift. Sportur Club Hotel, which is idyllically set in front of the sea, gathers two welcoming facilities which give guests the possibility to take advantage of modern comforts and excellent services and facilities. 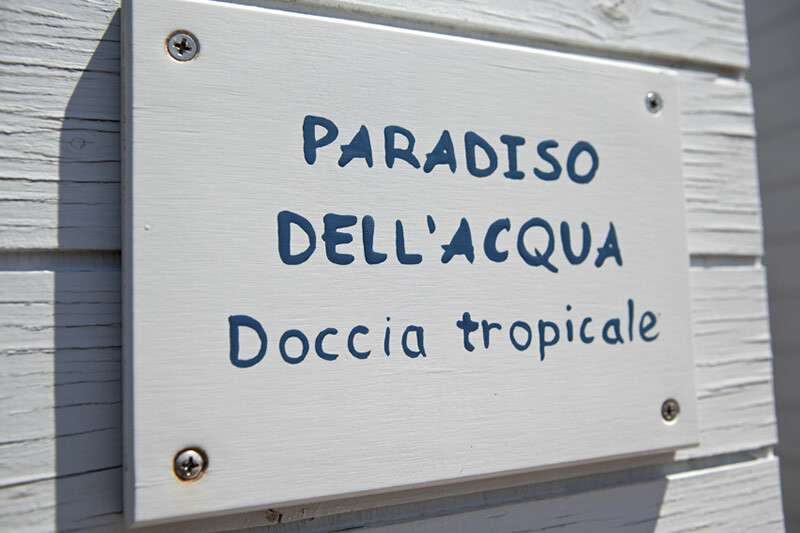 They are the exclusive Fantini Club bathing establishment, which is one of the most appreciated beaches on the Adriatic Coast and all over Italy, and Fantini Wave Spa -the elegant beauty centre by the sea. 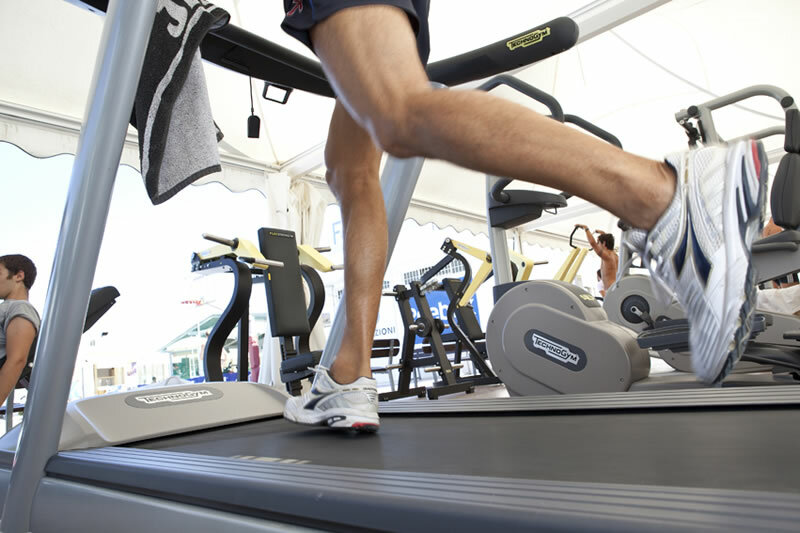 Open from March to October, Sportur Club Hotel is the ideal accommodation facility for those interested in enjoying sea, sport and wellbeing. Beach & Sea: Fantini Club beach gives guests the possibility to enjoy the utmost fun and relax: 6 beach sport courts, basketball court, bocce court, TV rooms, mini club, Holy Mass on Saturday, morning exercises by the sea, Technogym fitness centre, happy hour with live music in the weekend and many more! 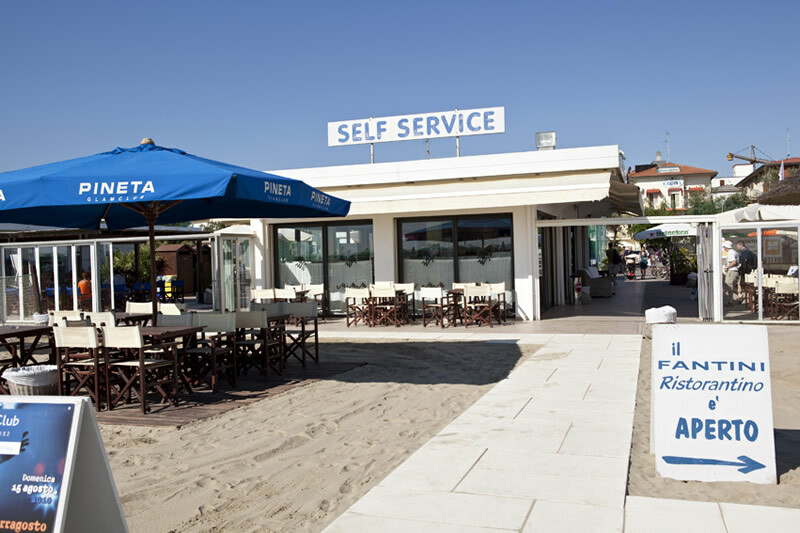 Restaurants: 4 restaurants (3 of which are on the beach) are able to suit even guests’ most demanding requirements. The news of the year is elegant Calamare Restaurant with fish specialty served directly on the beach. Every day, CinqueCerchi Restaurant serves a rich buffet for lunch and a tasty three-course menu based on both fish, meat and vegetarian specialities. Wellbeing & SPA: our 500-m² Fantini Wave SPA gives guests the possibility to take advantage of targeted face and body massages and treatments, and also gathers sensorial path and hairdresser. Events & Sport: every weekend, guests will have the possibility to take part in different events, as well as to attend special courses and stages together with the greatest sport celebrities, such as Massimo Scarpa, Luca Sacchi, Maurizio Fondriest, Davide Cassani, Orlando Pizzolato, Julio Velasco, Paola Paggi and many more. Concierge service for sport experiences on the area. 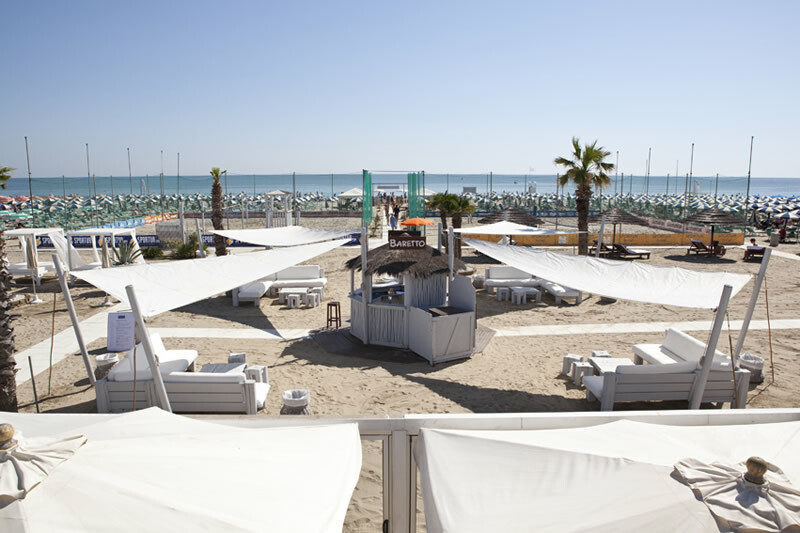 The hotel is situated a short distance from Cervia’s old town, which is scattered with lively attractions and also hosts a thriving tourist harbour and picturesque fishing village, Milano Marittima’s city centre, which abounds in glamorous shops and boutiques and trendy night clubs, and the fascinating pinewood forest of the surrounding area. It also rises a short distance from Ravenna’s outstanding Byzantine masterpieces, the Republic of San Marino and the wonderful natural park of Cervia’s Salt Pan. 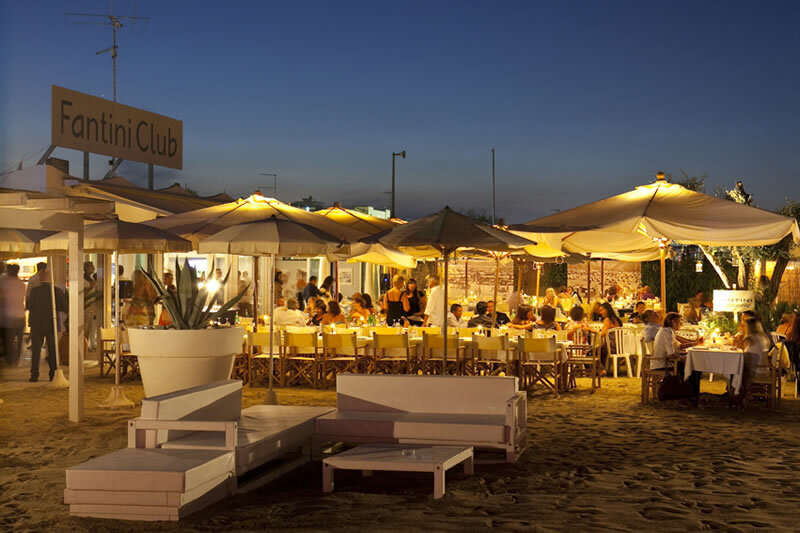 The lively night life of Milano Marittima and the whole Riviera Romagnola gives guests the possibility to run wild and enjoy the utmost fun.